It’s official – once the clocks have gone back, and bonfire night is out of the way, it’s winter. In terms of car care, that’s the time to prepare your car to ensure its ultimate performance and safety for long journeys. Toilet roll – just in case! There is much confusion about how to use this in cold weather. It’s simple when you know how – just check the levels of coolant are somewhere between min and max on the marker. The liquid will also need to contain anti-freeze in the coolant. 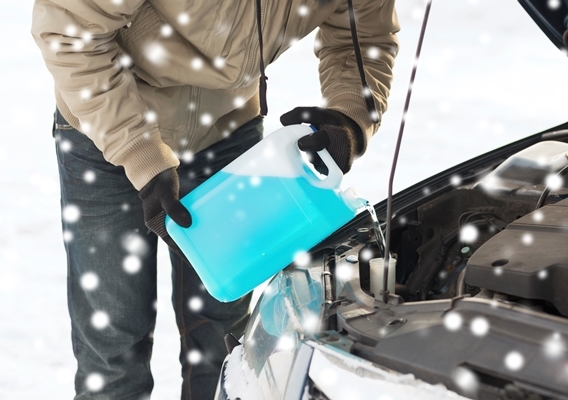 Anti-freeze is cheap to use, but if you don’t use it – the resultant damage from a frozen engine could be very costly. You can purchase anti-freeze ready-mixed with water, or as one you need to dilute. As a quick aside – always check what type your car needs. Vehicles manufactured after 1998 will require a different sort of anti-freeze from one manufactured before that year. Click here for further helpful advice from Halfords. Rescue services report more call outs for flat batteries during bad weather than anything else. If you haven’t used your car for a while the chances are you’ll need to recharge it before use. Keep your screenwash topped up at all times, at the correct concentration (as stated on the bottle). Screenwash not only keeps your glass clean, it will keep the fluid bottle unclogged too. Choose a mix that will protect down to-10 degrees for the UK climate. In bad weather, you need maximum performance so it’s vital to check your tyre’s tread depth. The legal limit in the UK is 1.6mm across 75% of the tyre. However, that really is the minimum as after 3mm, your tyre’s performance will reduce significantly. If you’re unsure of how to read a tyre’s depth (and the consequences of having a reduced tread), Blackcircles have produced this handy video to help you with just that! Always allow plenty of time for your journey. Expect bad weather and delays. If you factor them in, the frustration factor is removed and you won’t feel the need to drive any faster and potentially dangerously, just to get there on time. Check the weather forecast before a long journey. If it’s bad weather, then don’t travel unless you have to (in which case, see our accessories list above). Ensure your mobile phone is always fully-charged before you leave, and take some jump leads too if you haven’t used your car for a while. There’s nothing more frightening than suddenly discovering you can’t clean your windscreen whilst driving! With splashback from other vehicles, or inclement weather, you can’t take chances, so check the condition of the blades and ensure they are making good contact with the glass. 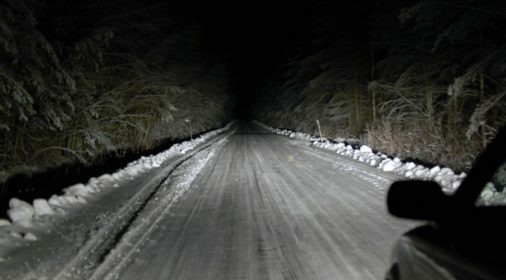 Cold weather can often perish the rubber, especially when you’re trying to free them up from the ice! 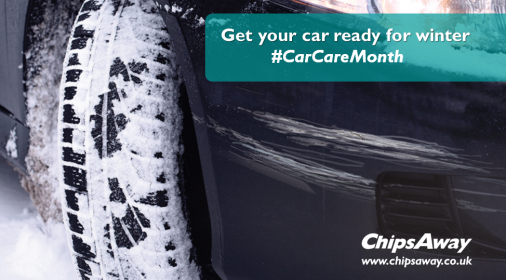 We hope you’ve found our #CarCareMonth tips helpful this month and that this week’s blog will help you ensure you have everything you need in your car this winter!